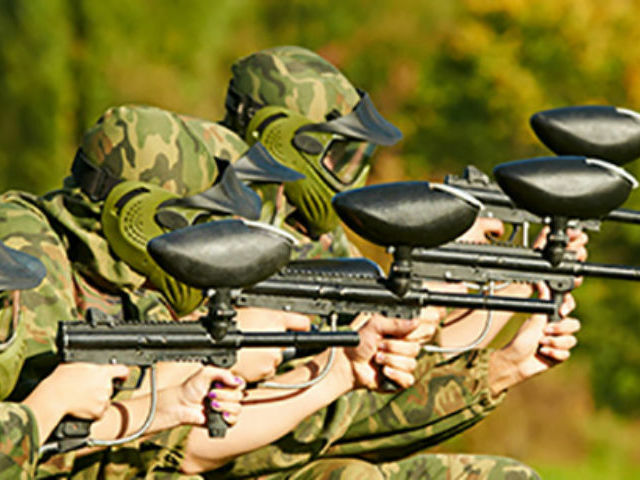 The classics are always a good idea, and how could you get more stag party traditional than the paintballing stag do? Exhilarating, legendary and generally a huge barrel of laughs, it’s easy to see why paintballing has always been popular amongst guys wanting to celebrate their last few days of freedom with a bang. 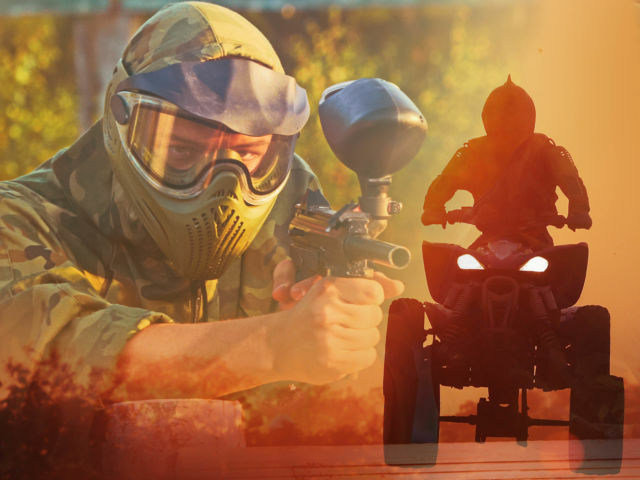 Paintball is all of your childhood dreams realised into one awesome event, and if that wasn’t enough - the whole this is organised for you! We know how stressful this time can get for any groom to be, plus no work all play is the new stag party motto, right? 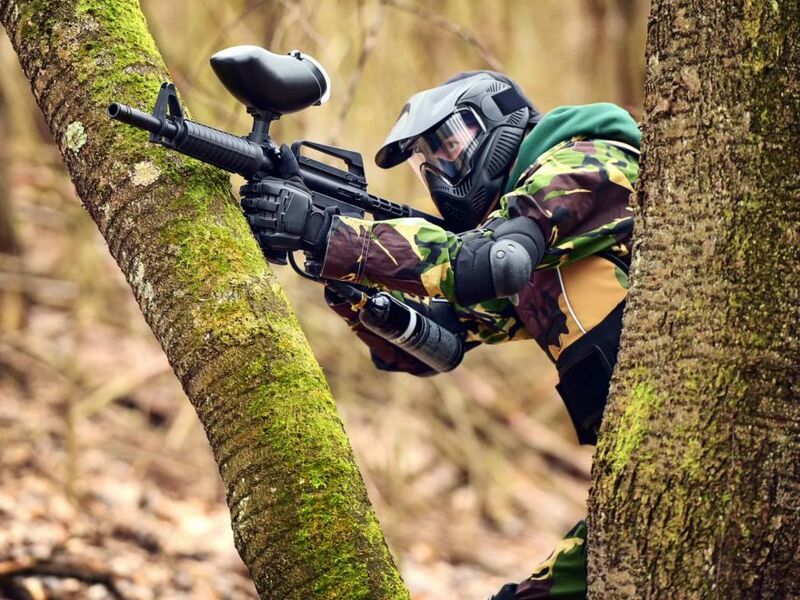 A paintballing stag do is the pinnacle of lad banter, allowing you and your best pals free range to whip out everything you’ve ever learned on CoD in a real life battle, the gear and all. 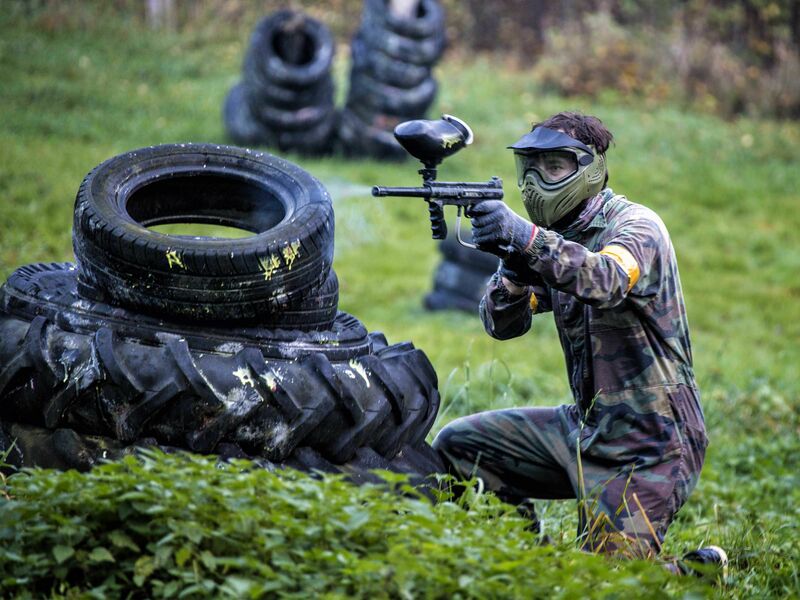 For a few hours, all bets are off when it comes to this competition, channel your best war warrior and prepare to take down the enemy team with state of the art paintball guns and as many balls as you can fork out for – just make sure your aim is right so you don’t waste any of your precious ammo on firing at thin air! 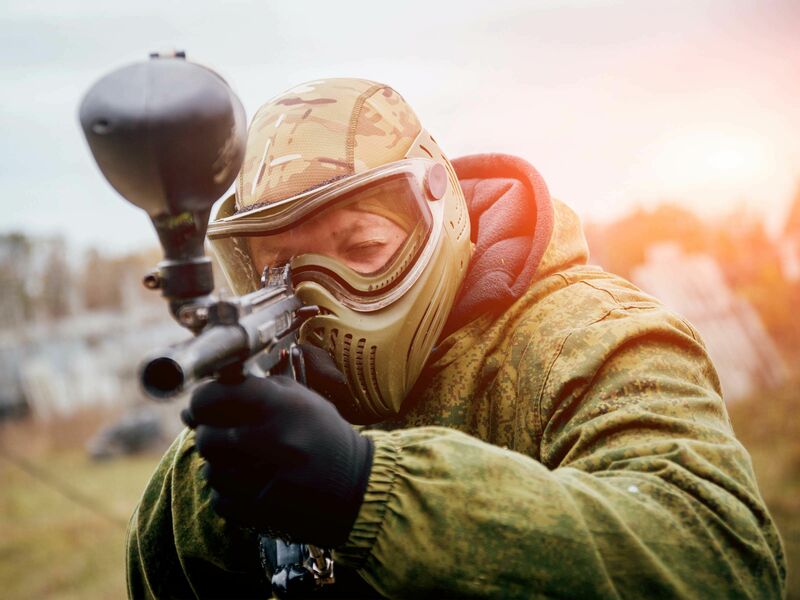 You can choose to enjoy either a half day or a full one with the epic paintballing stag do, and then we’ll do the rest of the hard work for you. 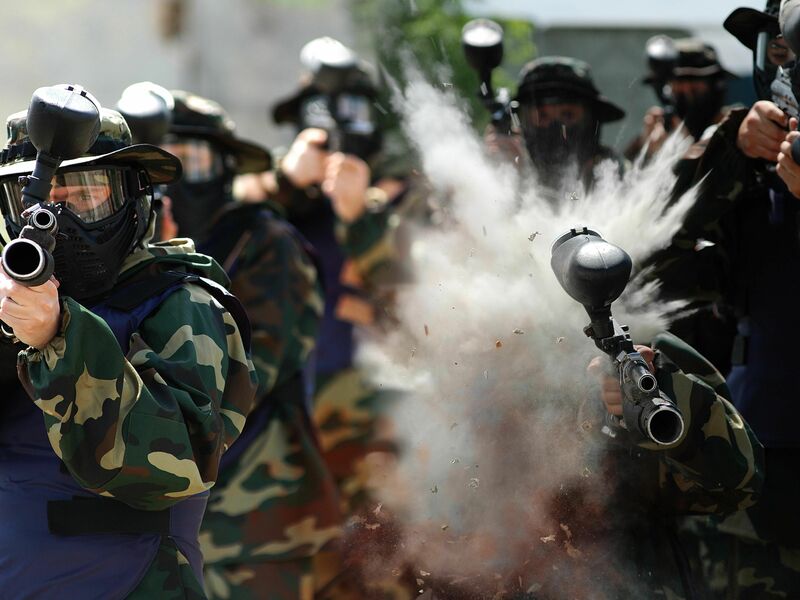 This includes hiring a trained instructor to go through the ropes with you, showing you all the paintball tips and tricks and introducing you to the battlefield. 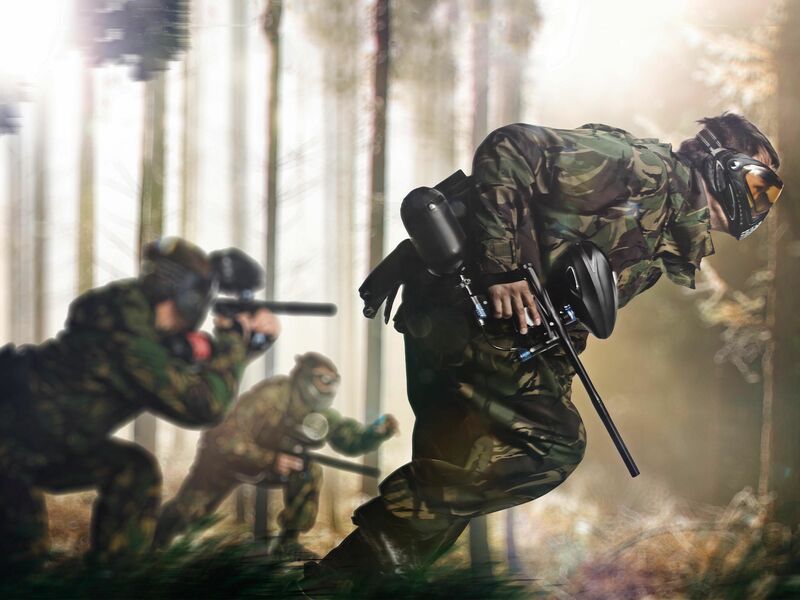 When you’re in position, duck, dive and weave in and out of bunkers and obstacles through a variety of games, all with the aim of taking down the enemy team to be crowned reigning champions – and gain access to all the bragging rights for the rest of the stag weekend! Thoroughly enjoyed our weekend no bad comments from anyone in the group all left totally satisfied and would love to go away again. Great stag do, really enjoyed. Thanks!